As a homeowner, it can be easy to put off certain tasks. The to-do list can get long and before you know it, many vital tasks have become back burner projects. However, failing to address the service needs for your air conditioning system can lead to serious problems. Anyone living in the Rio Grande area knows the importance of having functional air conditioning. Without it, it is not just your comfort at risk, it could be your health. Protect the well-being of yourself and your loved ones by keeping your cooling system fully functional at all times. If your system is in need of repairs that you neglect to provide, it may still work. However, what you do not realize is that this puts additional strain on your cooling system. The more you use it, the more likely more serious, and more expensive, repair needs will arise. This added strain also means that your air conditioning system is more likely to breakdown, altogether. While also cooling systems may eventually need replacement, it means you will need to replace yours long before it should be time. While still technically operational, it also means that your system will cost more each month to run. An already taxed system works that much harder, which uses up more energy, which costs you more. Savvy local homeowners know that there’s only one local leading service provider in the area and that’s My Repair Center. 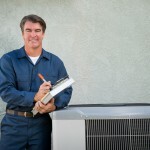 We want you to be able to be healthy and comfortable in your home, so we offer the best in quality and affordable air conditioning service work, including installation and repairs. Get in touch with us now so that we can provide you with the work that you need. 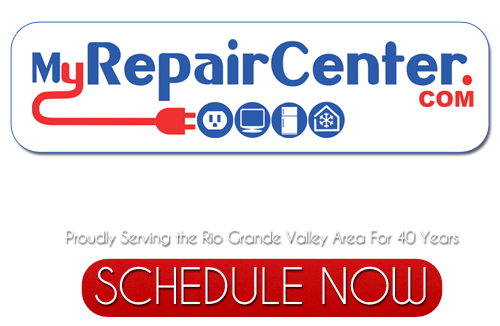 If you are looking for a Rio Grande Valley Air Conditioning Services then please call 956-545-0014 or complete our online request form.